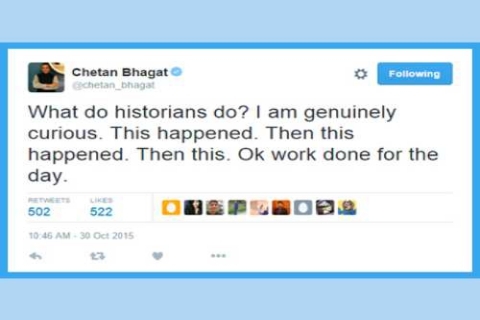 What is Bhagat’s new book about? Bhagat's books are so clichéd that nothing about his writing catches the regular reader off-guard. Most of his books involve a middle-class protagonist living his dream, desperate to get access to a woman's body. 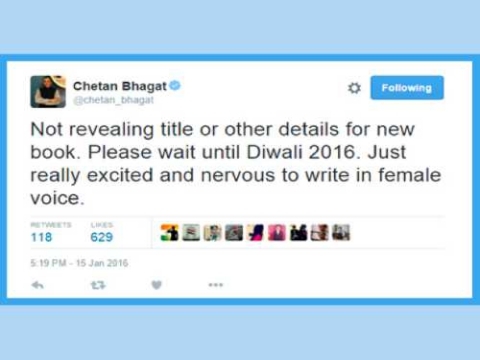 So when Bhagat chose not to reveal more about his next release, many were left wondering what it could possibly be about! But he did break the news about writing in ‘female’ first person much to the dismay of many women. Ramesh’s library is filled with the following books: The 3 Mistakes of My Life, 2 States, Revolution 2020, One Night at the Call Center, Half girlfriend, and You Can Win. 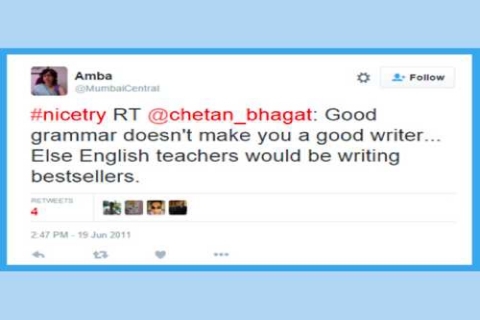 As one can see, five out of his six books are written by Chetan Bhagat. 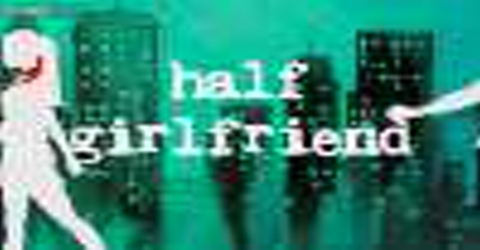 Ramesh was experiencing a void in his life after completing Half Girlfriend.However, he didn’t want to pick up any other book. Who else can offer a book which reads like a Bollywood movie script with a predictable plot? But now, he has been given an opportunity by Bhagat to add one more book to his collection. 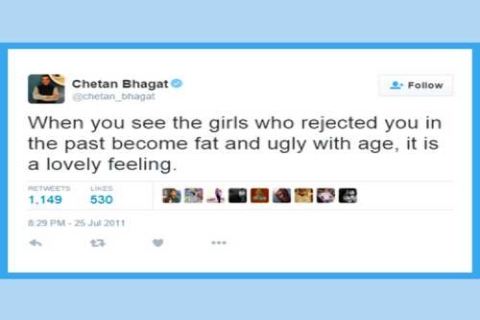 When did Bhagat become an intellectual? 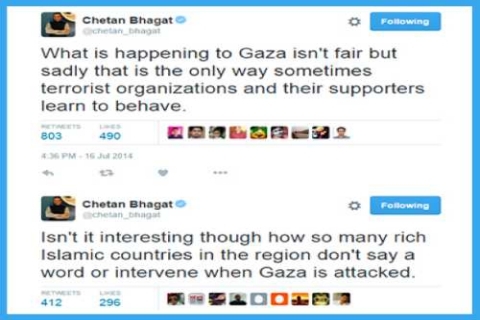 While Chetan Bhagat’s background, IIT and IIM graduate – hints at certain level of intellectualism, his writings are conspicuous by the lack of it. He has displayed great business acumen in terms of positioning himself, and has tapped into the untapped market with his PR. But he is seen discussing corruption, politics, and many socio-economic issues that plague our country on prime-time television, most of his opinions bordering on absurdity. While it not surprising given how prime-time TV has become a hokum, it is ironical that Bhagat is considered to be an intellectual, given how he has played a huge part in reducing“reading” to a non-intellectual activity. Where does Bhagat come in? While it is great that many teenagers who wouldn’t otherwise read are choosing to read because of him, most people settle for his books rather than using his books as a gateway to more books. He now has got himself a voice and is now using that voice to its greatest potential. Even his books mostly use a first-person narrative. While commercial books are dime a dozen, Bhagat constantly encourages mediocrity with his books, tweets, articles, etc., and assures his following that they are indulging in "literature" by reading his work. He now has a strong hold over the Indian youth, who gobble up almost everything he has to say. Most of books eventually become Bollywood movie scripts. “I am a voracious reader. I have read all of Chetan Bhagat’s books, and I just can’t wait for his next,” Ramesh told the HR in a recent interview.The HR banged her head against the table after hearing this. Ramesh was not sure why. “Bhagat’s books are easy to read. I don’t understand why other writers are trying to show off their English vocabulary to us,” said another fan who is currently reading his third book, which incidentally is Bhagat’s The 3 Mistakes of My Life. “Once again he proves why he is the Youth Icon,” said another fan, who believes that Bhagat’s “What Young India Wants” must adorn the cupboard of every Indian youth. 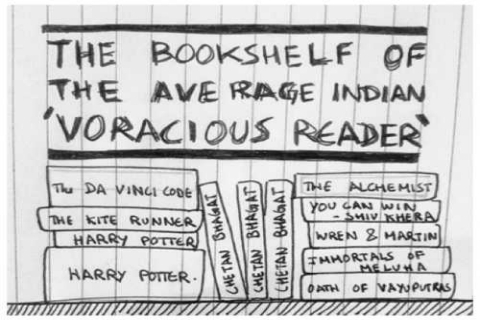 Bhagat has identified a gap in Indian English literature, and has filled them with his clichéd, easy-to-follow books. He positions himself as the ‘Youth Icon’, who articulates the feelings of the average Indian youth. 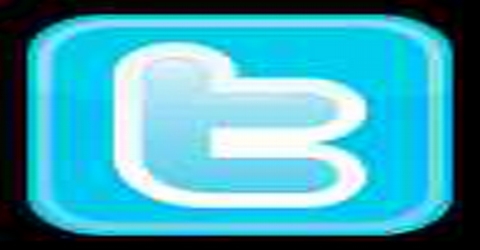 He has displayed an exceptional marketing acumen in understanding “what sells”. He also has built an exceptional PR team. He dumbs down the language for the “new reader”,and sells them at a very low price. He strips his writing of any thought-provoking content to make reading accessible to the masses. Not only has he given them something to read, he has addressed their aspiration ‘to be seen reading’. He is a literary equivalent of Times of India and Honey Singh, who has a constant need for attention.